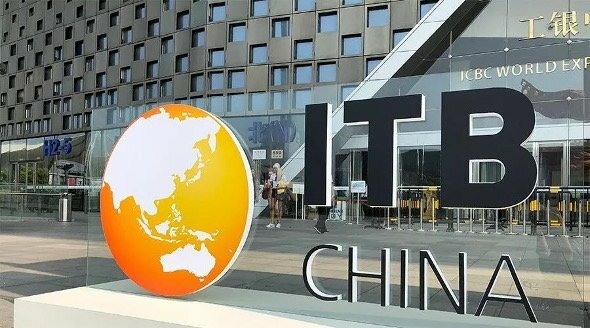 Register now to secure your booth at ITB China 2019. 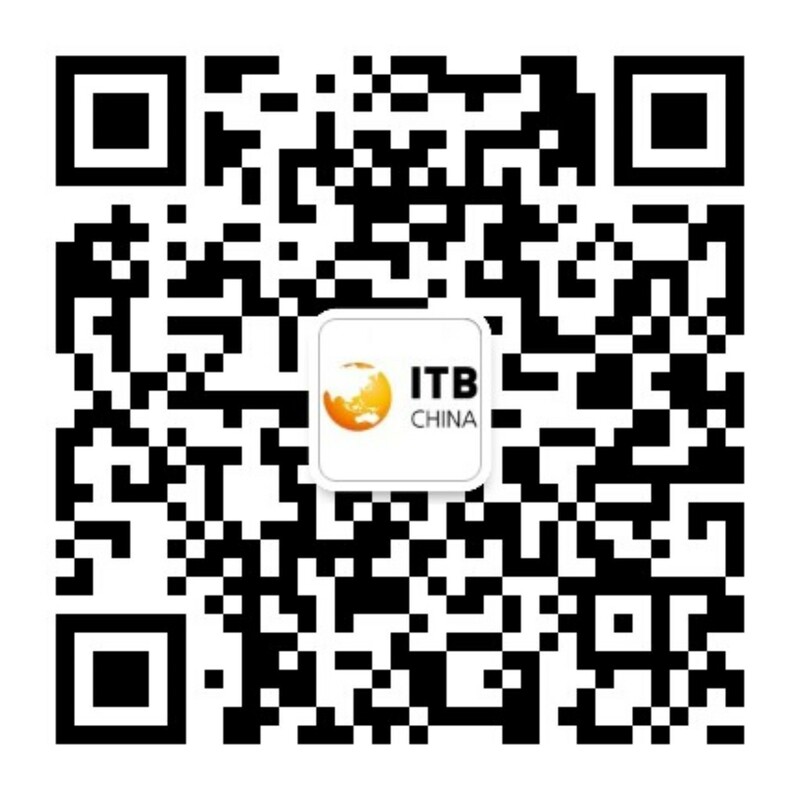 Send us an email to contact@itb-china.com. 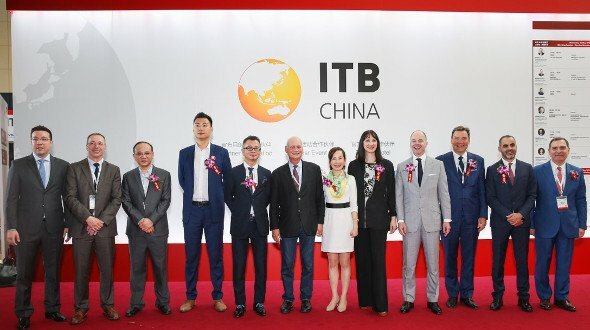 Take part in the ITB China Buyer Club. New opportunities and innovation arise with a unique exhibition which brings together many regions with limitless potential and possibilities. Don’t miss this new and innovative event. Connect with the best industry experts in one place. It is all there at ITB China. Founded in 1993, CAISSA Tourism Group is specialized in tourism business and rapidly expanding the global market, gradually forming a unique full-industry chain operation model that integrates channels, products, destination resources and operations in the travel agency industry. It offers more than 20,000 high-end tourism products serving different people from more than 120 countries and regions around the world. Aimed at governments, enterprises and individuals, CAISSA Tourism Group is dedicated to high-end group tour, private customization, corporate MICE, and domestic inbound travel, and is constantly exploring in the areas of cruise, vacation, sports, health and study tour. CAISSA Tourism Group has been appointed as the exclusive ticketing agency under the jurisdiction of the Chinese Olympic Committee for the 2020 Tokyo Olympics. China Comfort Tourism Group Co., Ltd. is a state-franchised travel agent operating Chinese citizens’ outbound tourism. 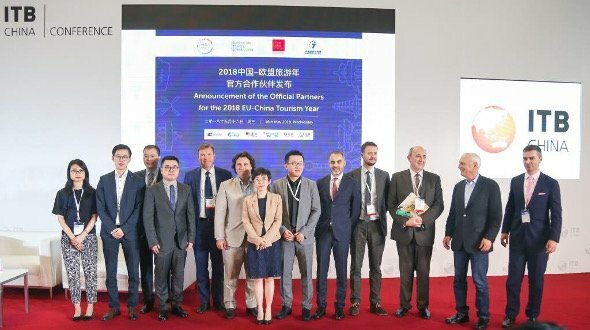 Being regarded as one of the comprehensive tourism service operators in China and one of the enterprises having the largest number of Chinese tourists, CCT’s business covers outbound tourism, inbound tourism, domestic tourism, travel to Taiwan, cruise tourism, visa related service, air ticket agency, customized travel, business-trip service, convention and exhibition business and others. China International Travel Service Limited, Head Office’s predecessor is China International Travel Service Head Office.CITS has become a large travel enterprise providing inbound travel, outbound travel, MICE, visa service, business travel service, airline ticketing, and e-commerce. CITS is China’s well-known travel service group in terms of size and strength, with excellent reputation world-wide. Ctrip.com International Ltd. (CTRP) was founded in 1999 in Shanghai and listed on NASDAQ in 2003. As China’s leading tourism group, the company has 17 branch offices in Beijing, Guangzhou, Shenzhen and other major cities throughout China. CTS continuously enhanced its brand awareness and reputation through continuous reform and profit model innovations, as well as active product optimisation, channel expansion and service elevation. China CYTS Tours Holding Co. Ltd, subordinate to the central Committee of China Communist Youth League, was founded and listed in 1997 in Shanghai Stock Exchange with China Youth Travel Service as its initiator. 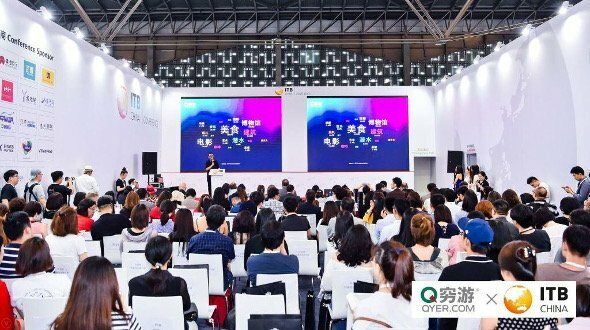 It also won the credentials of the President of China Travel Service Association (CATS), the first standardized national tourism demonstration organization, and the national model for tourism service quality. The major businesses of GZL include inbound tour, outbound tour, domestic tour, e-commerce, convention and exhibition, coach rental and air-ticket booking. Apart from those, GZL also engages in tourism computer software development, study abroad & consultation service. GZL owns a 24-hour call center of international top level and a professional working staff in various specialties. Jin Jiang International (Holdings) Co. Ltd. is one of the largest comprehensive tourism enterprises in China. To date, itssubsidiary hotel management group has stepped into the Top Five Worldwide Ranking. In its travel and tourism sector, which isone of the group’ s core businesses, Shanghai Jin Jiang Travel Holdings Co., Ltd. secures even more market competitivenessafter strategically merging and restructuring several famous Chinese travel agencies, including Shanghai CITS, Huating Overseas Travel, Shanghai CTS, Shanghai Travel Agency and Shanghai Jin Jiang Travel itself. All of them have joined hands together to build their brand of “Jin Jiang Travel”. Founded in 2004, Tongcheng Tourism is a pluralistic tourism group, and a leading online travel service provider and one-stop travel reservation platform. Its total Gross Merchandise Volume (GMV) exceeded 100 billion RMB in 2017, which allows it to rank among the Top 20 Tourism Groups and the Top 500 Private Enterprises of China. Tuniu is a leading online leisure travel company in China that offers a large selection of packaged tours, including organized and self-guided tours, as well as travel-related services for leisure travelers through its website tuniu.comand mobile platform. Utour Group started life as ‘UTS’ in 1995 before its formal incorporation a decade later in 2005.For over 20 years , Utour Group has been at the forefront of overseas travel and tourism in China, helping literally 1.5 millions of satisfied customers to travel the world with complete confidence annually. From locating the best deals on flight reservations, hotel bookings and travel insurance to the comprehensive range of packaged holiday products, Utour is committed to providing the customers with unbeatable outbound travel experiences that they will cherish for a lifetime. BCD Travel helps companies make the most of what they spend on travel. For travelers, this means keeping them safe and productive, and equipping them to make good choices on the road. For travel and procurement managers, it means advising them on how to grow the value of their travel program. Bravolinks Integrated Marketing CO.LTD. is the subsidiary of China CYTS Tours Holding Co., Ltd. During more than 10 years’ development, Bravolinks dedicates to provide integrated marketing solution for renowned international and domestic enterprises, government organizations and industry associations. There are CYTS MICE, CYTS-Linkage PR, Bravosports, Bestway of Expo and IMICE Technology as subsidiary companies under Bravolinks. CITS American Express Global Business Travel (“CITS GBT”) is a joint venture of American Express Global Business Travel and China International Travel Service (CITS). With over 100 years of corporate travel experience and a data repository representing more than $100 billion of annual travel expense spend*, American Express Global Business Travel is enabling companies and empowering travelers with insights, connections and service through technology, information and global scale. CWT China is a global leader specialised in business travel and meetings and events management. CWT serves companies, government institutions and non-governmental organisations of all sizes in 150 countries and territories. As a member enterprise of HNA Tourism Group Co., Ltd. (HNA Tourism), Grand China MICE Holdings Co., Ltd. is the only professional MICE company under HNA Group. With the unparalleled support from the whole industrial chain of HNA Group, covering multiple resources such as aviation tickets, hotels, places of interest, IT technology, logistics, financial payment services, high-end products(corporate jets, golf, clubs, and yachts), and cultural creativity (video, media,movie and television), GCM has developed and formed a strong resourcenetwork in China and around the world. HC MICE helps companies make the most of what they spend on travel. For travelers, this means keeping them safe and productive, and equipping them to make good choices on the road. For travel and procurement managers, it means advising them on how to grow the value of their travel program. Meiya Group has been in business since 1997. Formed in 2003, Guangzhou Meiya E-commerce International Travel Service Co., Ltd. has been a fully IATA-licensed travel agency. Based in Guangzhou, Meiya Group locates itself in Beijing, Shanghai, Shenzhen, Chengdu, HongKong and etc. With the wide network of commercial structure and awareness in travel service, Meiya has achieved a further growth in ticket wholesales, business travel and customized holiday associated around the word. China Smart MICE Group is strategically cooperated with MICE industrial chain. It is funded by famous international investment companies, and gathered with multinational professionals. China Smart MICE Group implements central management system with inter-collaboration mechanism. Based on the modern concept and advanced technology, we provide smart MICE solution and service for our clients. 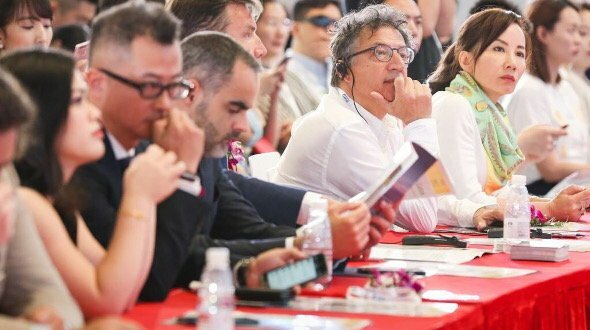 As professional MICE industry association in China, Shanghai MICE Consultant Committee (SMCC) has been organizing destination delegations to different countries and multiple industry networking events throughout the year since its establishment in May 2013. Among the most famous are the E.g. GM Workshop, SMCC Union Day, SMCC Global Resources Conference and others. SMCC is also a communication platform for the global MICE travel industry peers. Tempus Global Business Services Group Co., Ltd(stock code: 300178.SZ).is the first stock of China’s commercial services, a leading company in China’s tourism industry. The business covers four major segments: travel, Airlines operating, business travel management, and financial services. Tempus Global implements the strategy of “tourism × internet × finance” to build a large tourism ecosystem, and deepens the construction of an industrial ecosystem with “the main business of tourism as the core, the aviation operation as the wings”.Tempus Global is The first batch of “commercial services typical enterprises” certified by the Ministry of Commerce,“Modern Service Industry Innovation.Development Demonstration Enterprise” and national high-tech enterprise s certified by the Ministry of Science and Technology. Through 20 years of hard work, Tempus Global has consolidated the leading position of China’s tourism industry and continued to improve the layout of the entire industry chain and create the first national brand of high-end business services. Tempus Global vision is to become one of the world’s largest travel groups. Founded in January 2012, 8 Continents Travel is headquartered in Shanghai, with branches in Beijing and Chengdu. With destinations all over the world, 8 Continents Travel mainly offers honeymoon and family vacation packages, as well as private customized travel services. 8 Continents Travel is well known for its high-quality tailor-made services and the ability of taking good care of their guests. 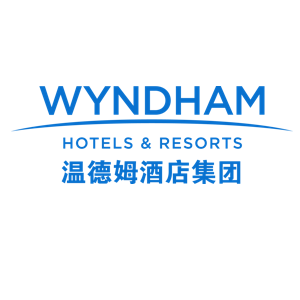 Through ensuring high-quality services with its series of criteria and standards, such as Hotel/Resorts Selection Criteria, Flight Selection Criteria, Visa Application Standards, Customized Services Standards and Emergency Procedure Standards, and retaining a “friend-to-friend” relationship with the customers, 8 Continents Travel acts unique in luxury travel industry of China. DIADEMA is the leading International travel management company in China market, which was founded in Hamburg, Germany in 2001, and soon set up offices in Guangzhou, Beijing, Shanghai. We focus on developing promoting various thematic leisure tour. Make your dream real, it is our honor to make your dream real! Diadema have organized more than 2000 people to Antarctica, 800 people to Arctic in past 10 years, and is the NO.1 in this market in Asia now. DIADEMA has got the Best of the Best 2013-2017 authorized by HURUN REPORT for 4 years as the best agent of Luxury Antarctica travel, and the TOP5 luxury travel agency in China of 2017 and 2018 by Conde Nast Traveler in China. HHtravel destinations cover seven continents, including the North and South Poles, with many high-quality and even limited attractions. With the highest standards: business class or private jet, top accommodations, gourmet cuisine, private Journey for 1 person, exclusive resources, Pioneered「Top travel-around-world in 80days」. Whether customer choose companion travel or private customization, professional team of HHtravel will provide them with a unique luxury travel experience. HHtravel, High to Heart. Please visit HHtravel.com for more. Lushu Technology is a Chinese SaaS company specialized in the Travel Agent Industry. It provides personalized itinerary planning, destination knowledge management and interactive database technologies for the raising customized travel market in China. Its main product, Lushu Cloud TOS(Travel Operation System), offers an online workstation for professional planners to organize tailor-made travel itineraries, destination resources, demands and purchases. Lushu Technology is the best partner for overseas travel suppliers to keep up with the trend of customized travel growth in China. Magic Travel is the premuim brand to the China first listed private 5A travel agency–Beijing Utour Internatinal Travel Agency. Magic Travel devoted to provide the high-end travel product and personalized travel to individual; family; enterprise and association clients. There are six major product series which are “The polar region collections”; “The slow travel collections”; “The premuim collections”; “The wild explore collections”; “The vacation collections” and “The wellness collections”, the destination involves 5 continents and the polar region. Founded in 1993, CAISSA Tourism Group is specialized in tourism business and rapidly expanding the global market, gradually forming a unique full-industry chain operation model that integrates channels, products, destination resources and operations in the travel agency industry. It offers more than 20,000 high-end tourism products serving different people from more than 152 countries and regions around the world. CAISSA Tourism Group is dedicated to high-end group tour, private customization, corporate MICE, and domestic inbound travel, and is constantly exploring in the areas of cruise, vacation, sports, health and study tour. Shijiebang.com, focusing on the outbound F.I.T. service market over 6 years, provides high-quality, cost-effective, customized and comprehensive travel service to rapidly growing Chinese tourists. It is currently the leading player in the Chinese outbound F.I.T. industry. Since its foundation, Shijiebang.com has received strategic investment from such angel investors as Jerry Yang and prominent institutional investors including Sina.com and Fosun Group. Leveraging 40 years of CYTS professional experiences, Sparkle Tour, a luxury travel brand by CYTS, founded in 2014. We provide high-end travel services with a human approach that respects cultures and appreciates our natural environment. We connect with like-minded souls in search of new life experiences and redefine the meaning of high-end travel. We offer 7 themes, 52 amazing experiences, and 365 moments to remember. Sparkle, Celebrate, Enjoy, Discover, Challenge, Laxuriate, Cultivate, Choose, experience, and discover your true self. We invite you to the journey of the heart. To let everyone enjoy quality customized travel’, is what Uniqueway is striving for. As the leading customized travel company in China, Uniqueway accumulated substantial accurate POI (Point of Interest) database through serving large number of customers in the market. By using it and AI technology, Uniqueway has remarkably increased the efficiency of producing individualized travel itineraries, and notably lowered the cost. By now the team spread out in Beijing、Shanghai、Shenzhen、Chongqing and more, to serve customers across China, and help a large number of traditional agencies to upgrade for the new market demand. Mafengwo.com is a Chinese travel SNS website that enables users to share travel experiences with each other. With more than one million entries of user-generated travel guides and over five million ratings and reviews, Mafengwo.com provides information on hotels, flights, travel routes, visa, insurance, and more for travelers and marketing projects related to the travel industry. Nice Tour, registered in Shenzhen CITS, who has been cultivating the market intensively for 65 years in this enthusiastic land of Shenzhen, has always been the participant and leader in the development of the tourism market there. It was established in 1954. It is one of the earliest travel agencies in Guangdong with the largest scale, the most outbound routes and the highest group rate. In 2000, Shenzhen CITS took the lead in reforming itself from a state own company into a joint-stock company and create the “Nice Tour” brand. In 2002, it launched the “Quality Tourism” campaign in the national travel agency industry. 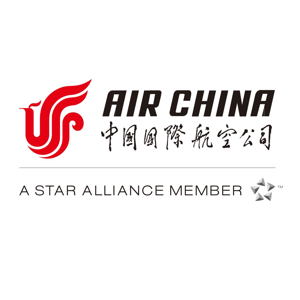 In 2010, ranked the 3rd in the China top ten outbound travel agencies announced by the National Tourism Administration. At present, Nice Tour has formed a complete business system, covering the north and south poles tour, outbound long-distance tour, outbound shot-distance tour, Taiwan tour, cruise tour, photography tour, elderly travel, FIT, domestic tour, Hongkong and Macau tour, Business exhibitions, airline tickets, hotels, visas, etc. The three business segments of Shanshui are tourism and customization, e-commerce and free travel and air travel. The tourism and custom sector provides customers with quality and group tours and one-handed single-group customized services; the e-commerce and free-running sectors focus on “machine +X”; the aviation travel segment focuses on providing aviation solutions, adhering to 24/7 Professional services, with strong resource procurement advantages. HCG International Travel Group Co., Ltd. was setted up in 1993. It is the first batch of CNTA approved franchised travel agencies which could organize travelling abroad. HC Travel has been entitled as the China Travel Agency TOP 100, Beijing AAAAA Travel Agency.